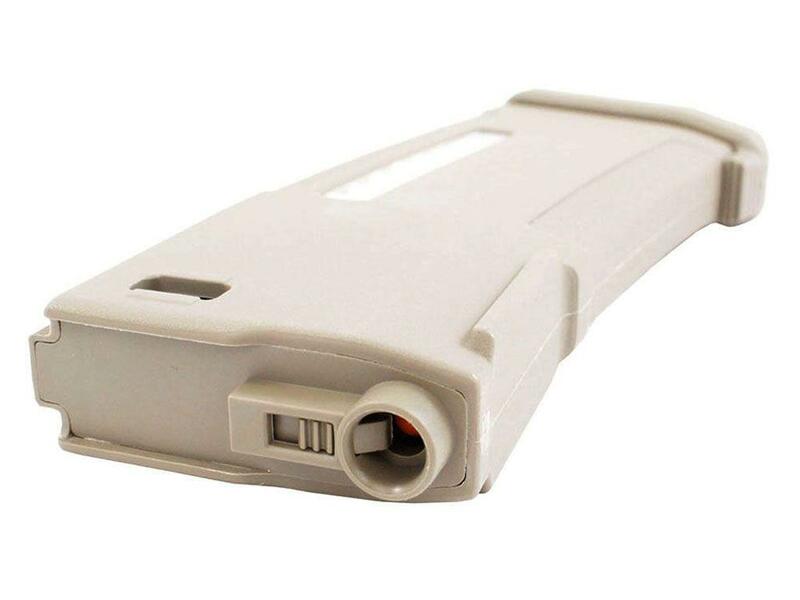 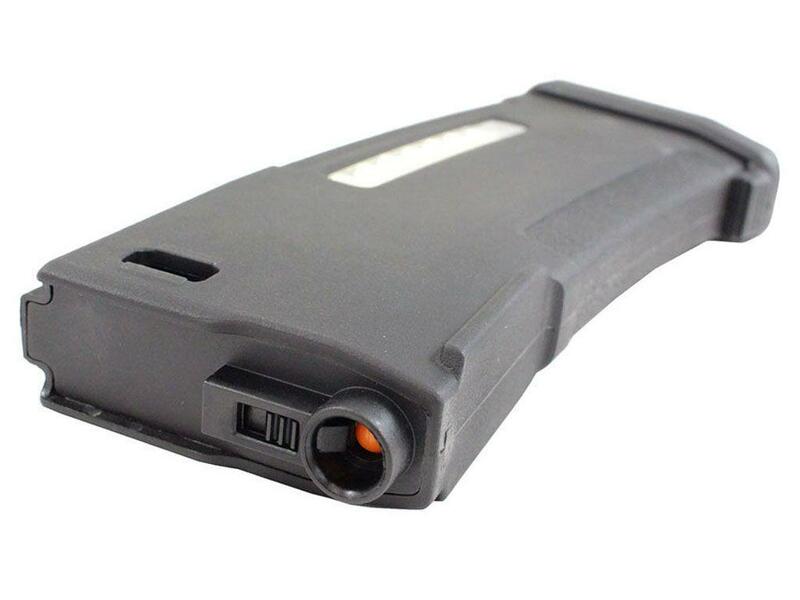 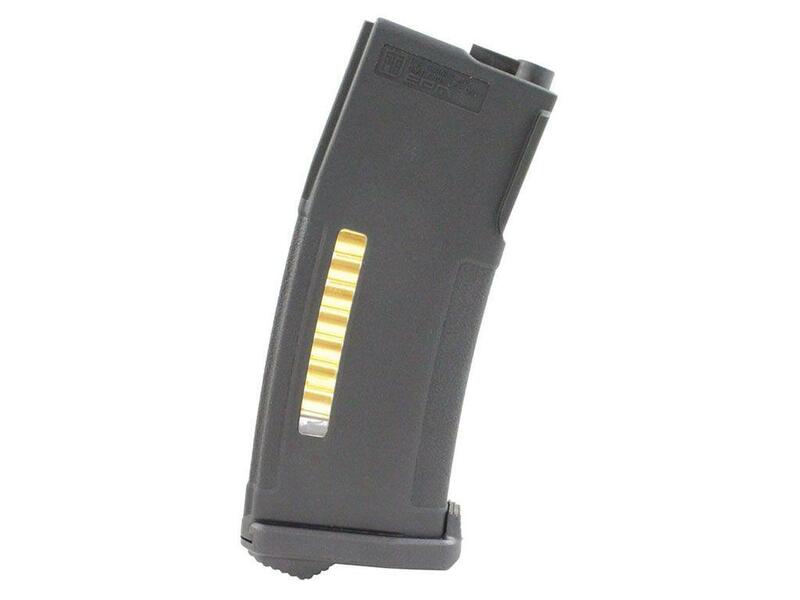 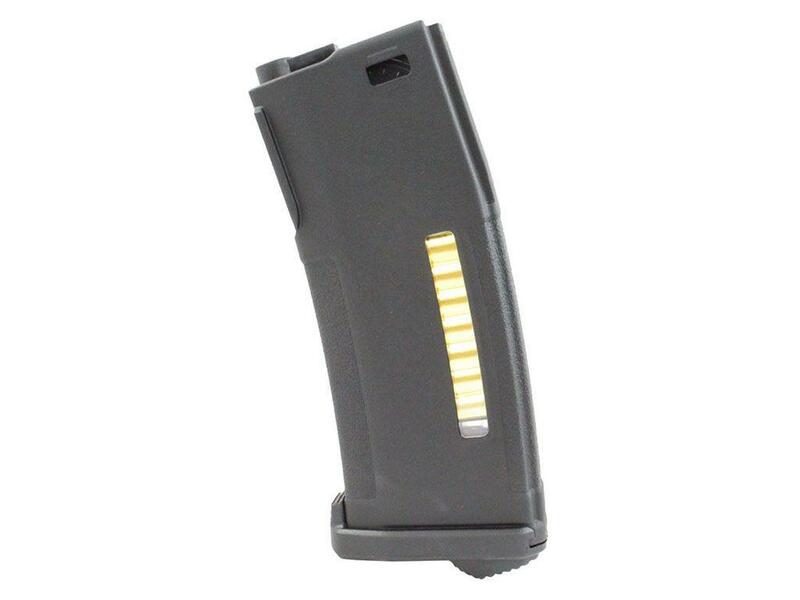 PTS 150rd BB Enhanced Polymer AEG Magazine | ReplicaAirguns.ca | New Website! 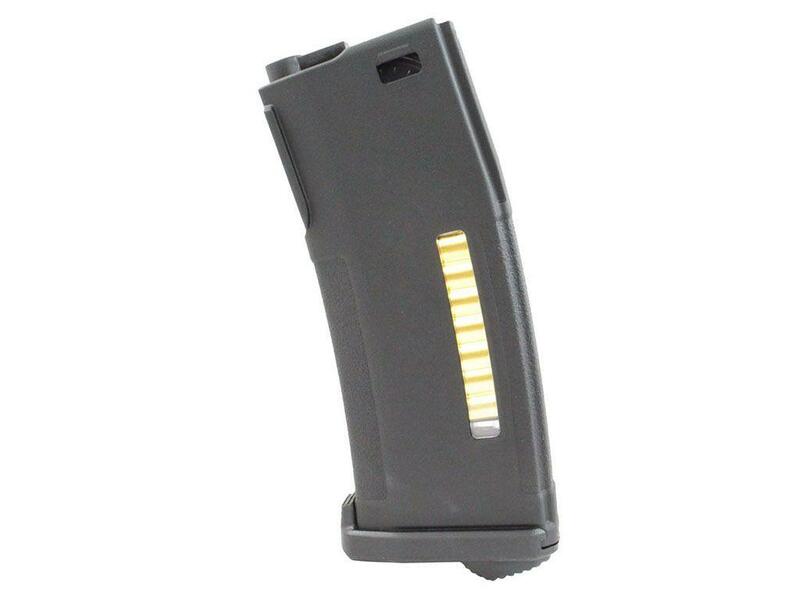 Comments: Reloading is quick and efficient with this Enhanced Polymer AEG Magazine from PTS. Holding a max cap of 150 rounds, you'll have no problem swiftly tacking this mag onto your AEG with its unique mag well guides and ergonomically molded shell. 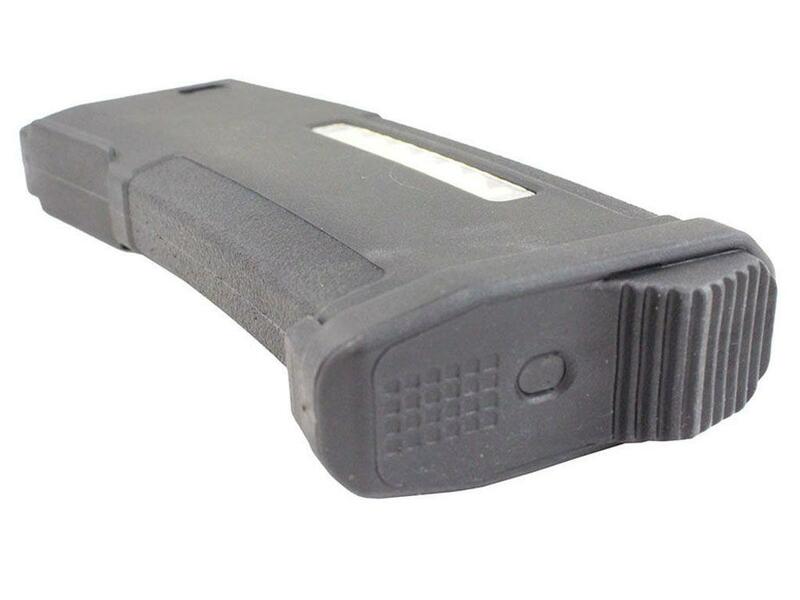 Compatible with M4 and M16 based AEGs.